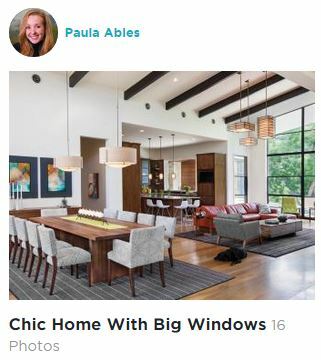 Paula Ables Interiors is proud to be one of the 12 nominees in the “Organically Designed” Category of the HGTV Fresh Faces of Design Competition! The beautiful house that was nominated is one of our latest jewels, The LAKE AUSTIN CONTEMPORARY house on our website. To tell you a little about the Competition, there are 11 categories with up to 12 nominees in each category. You can vote once a day. Voting Begins on September 25th at 9am and ends on October 30th @5pm. Once the voting is over a panel of celebrity judges will convene to choose the overall winner of the competition. 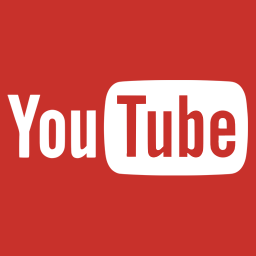 Overall Winner and Category Winners will be announced on November 3rd on the HGTV website. Thank you so much for your support during this exciting competition. Don’t forget to VOTE TODAY! !